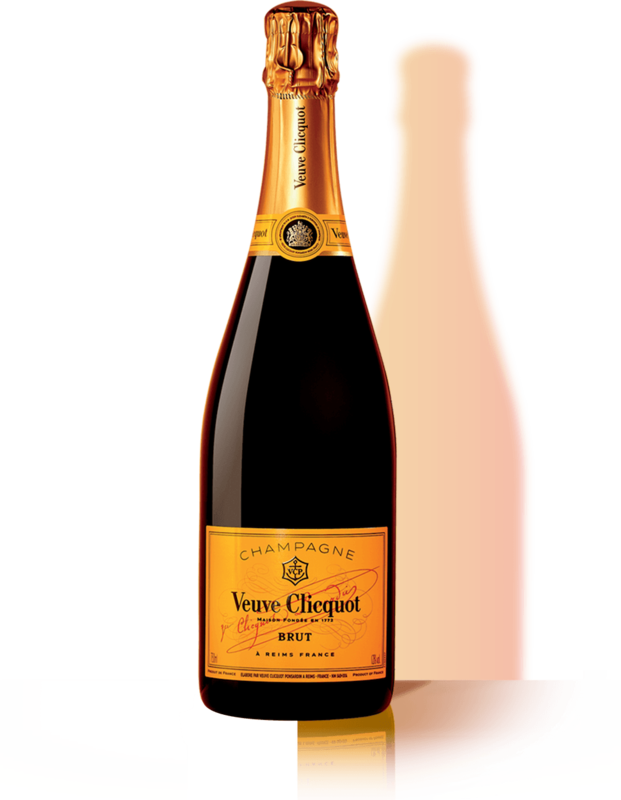 For a perfect tasting, Veuve Clicquot champagne has to be served at the right temparature. This could become a challenge for travelers who love sharing moment with friends abroad. That's why Veuve Clicquot imagined the Shopping Bag - featured with iconic stamps as the ones travelers got when they go abroad- which allows you to keep your bottle of Yellow Label cold for 2 hours. The perfect serve is now a reality!